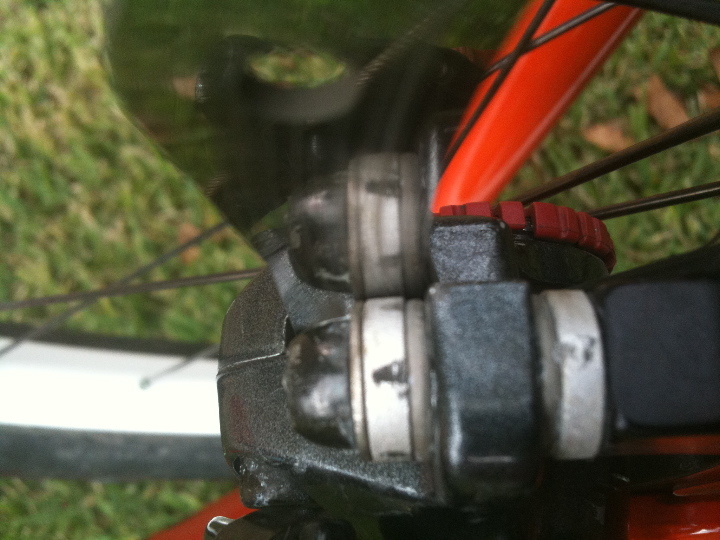 Seems like the spacing of my fork or hub is off? Should I add some washers somewhere? 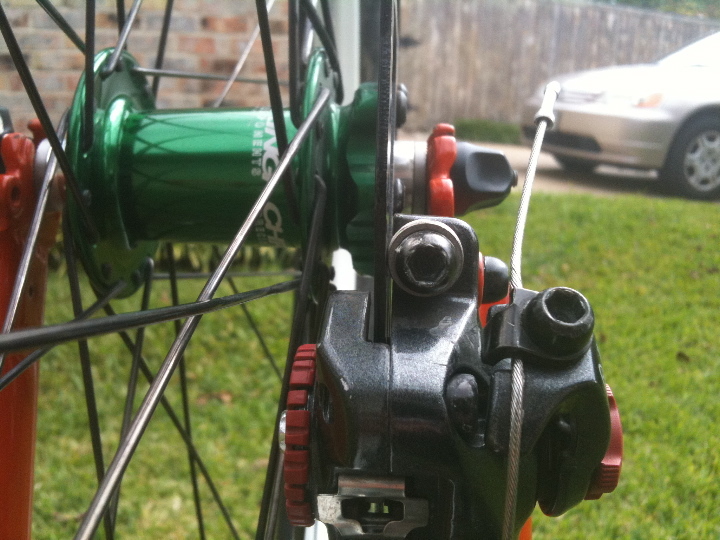 The hub is a front Chris King Iso, the fork is a Vassago Odis, and the brakes are 185mm BB7's. This has always been a tight fit but I would like to fix it because now it seems to rub more than usual. you sure that those pads are evenly spaced apart from the rotor? on the fork faced. 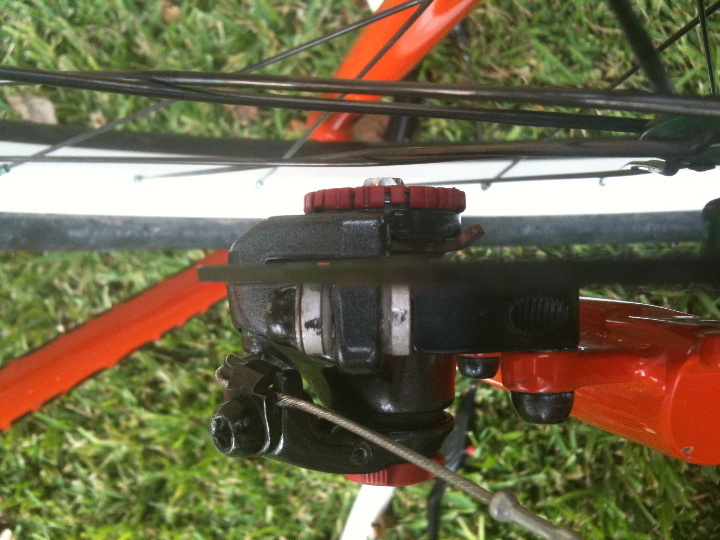 This should remove about 1 to 1.5mm of material from them and should give you the extar clearance that you need.